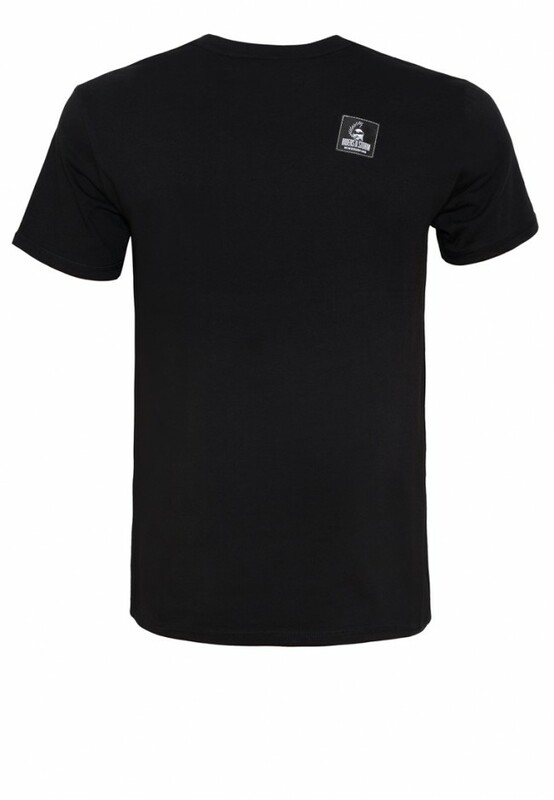 Loose-fitting, heavy cotton T-Shirt with short sleeves and a round collar with a rib neckband. 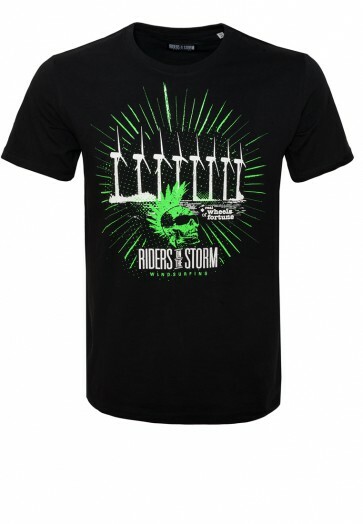 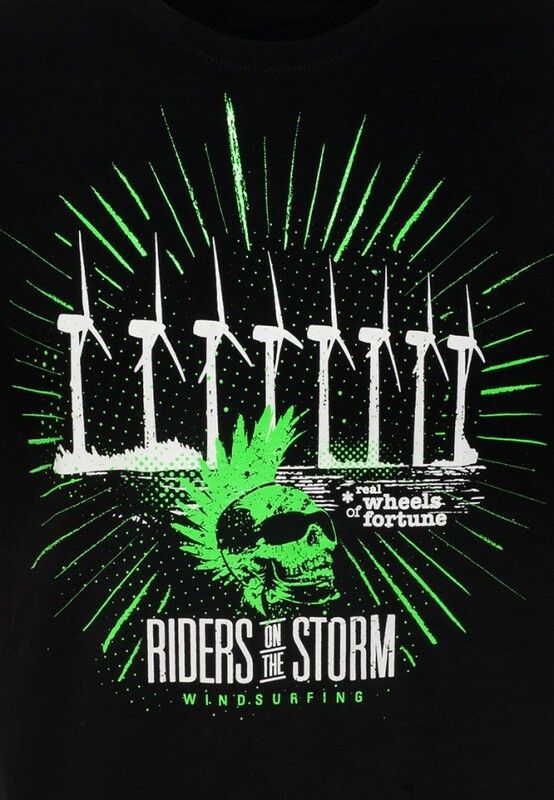 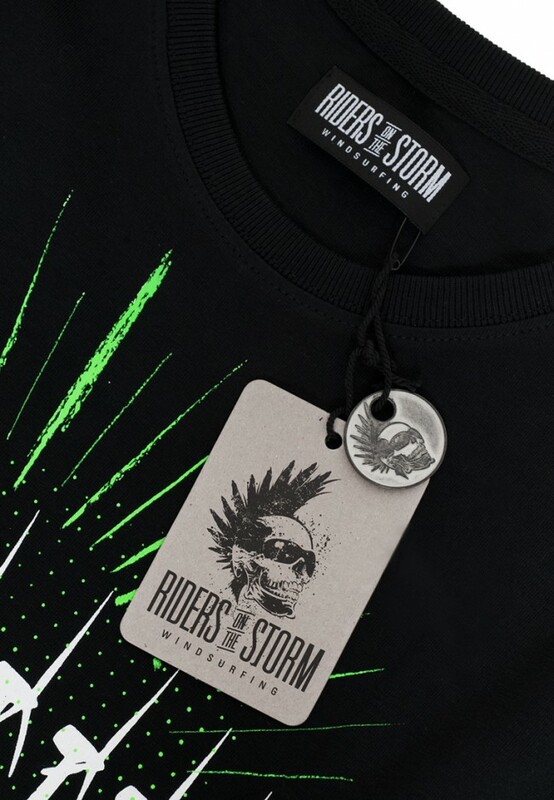 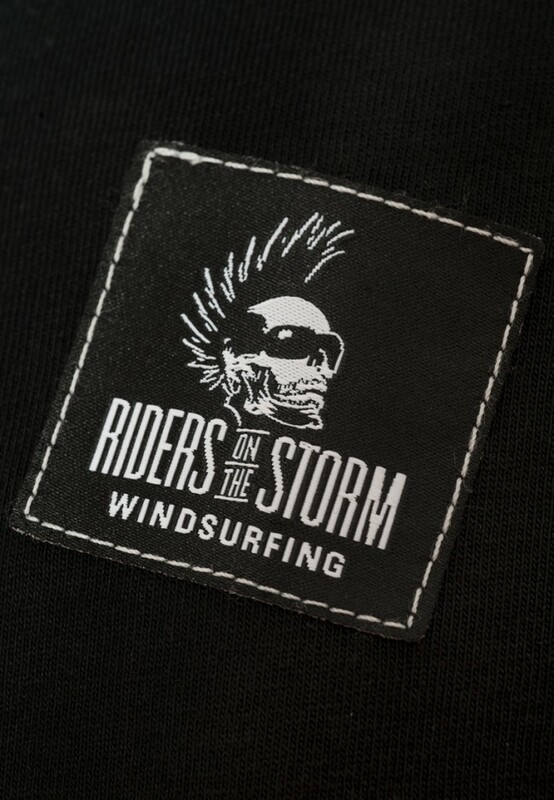 As usual, the original Riders on the Storm-Label is placed on the back. 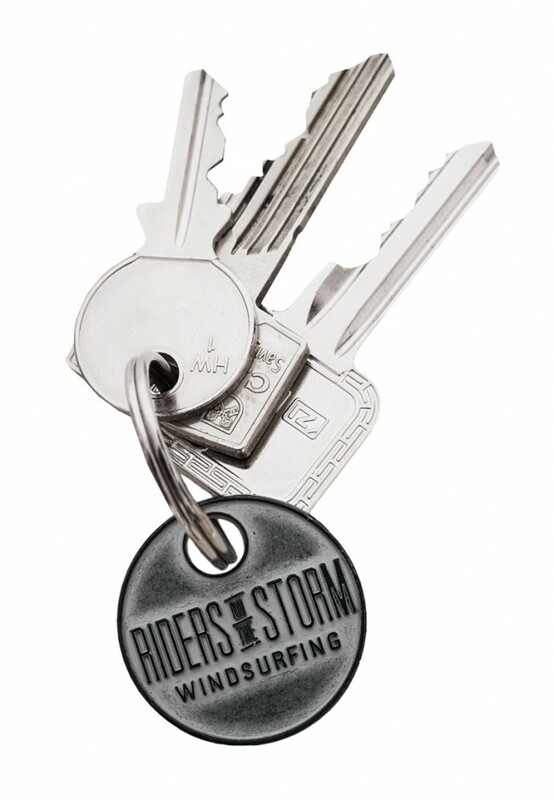 Additionally to your shirt, you will receive a cool vintage appealing keyholder.